Eight delightful restaurants offer a remarkable culinary experience to tempt guests with a world of flavour stretching from the Mediterranean to the Orient. 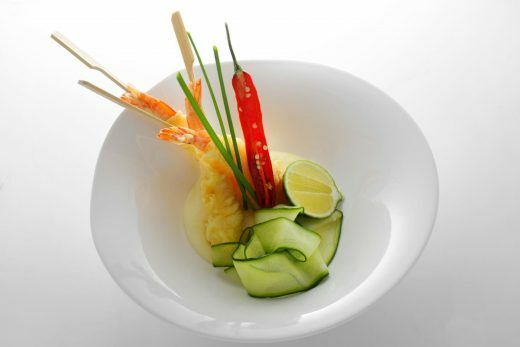 Michelin-starred menus take centre stage and the innovative dine-out programme introduces you to some of the best local restaurants. 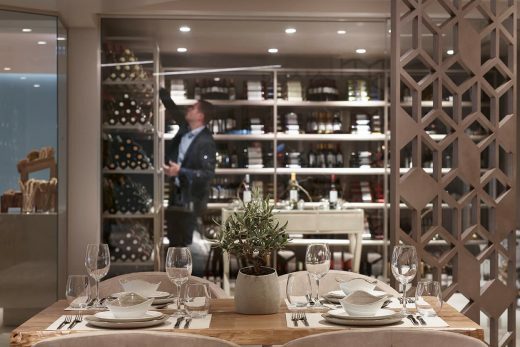 With an enticing à la carte menu designed by Michelin-starred chef, Lefteris Lazarou, Ouzo is the perfect setting in which to explore contemporary Greek cuisine. 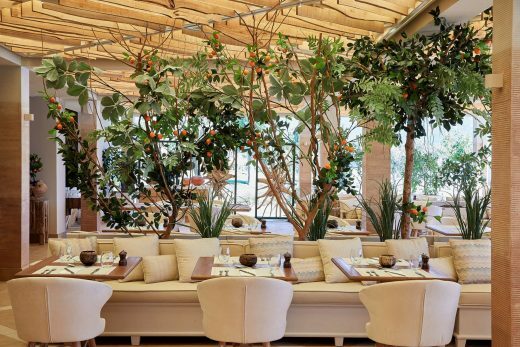 With a delightful beachfront setting, Kos restaurant is the perfect destination to explore Kos Island's long and glorious tradition of gastronomy. 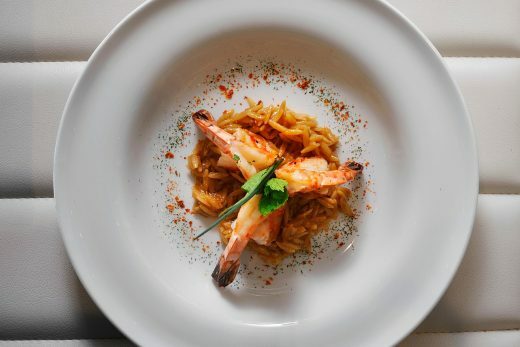 Michelin-starred chef, Ettore Botrini presents his exquisite menu of authentic à-la-carte Italian cuisine in the sophisticated surrounding of Fresco. The renowned Chef Katsu has created an outstanding à la carte menu at Anaya, featuring classic dishes from across Asia and the Orient. 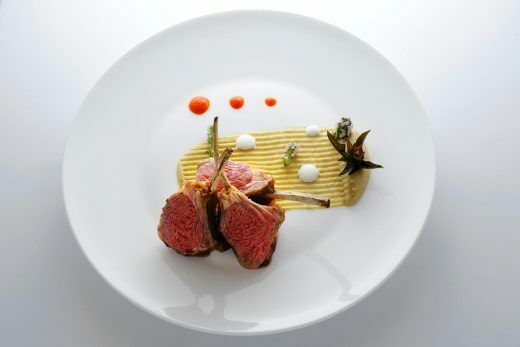 The flavours and aromas of Provencal cuisine are brought enticingly to life by Michelin-starred chef, Anthony Jehanno. 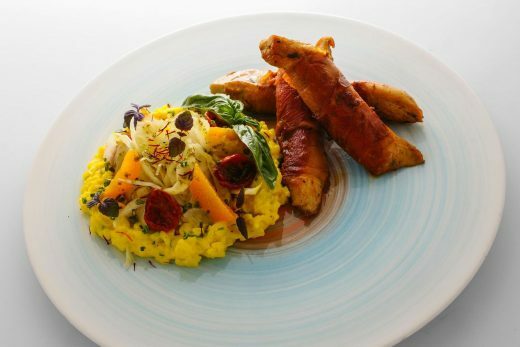 Seasons offers a relaxed yet refined style setting, in which to enjoy an a la carte menu using the finest produce, sourced daily from sustainable producers and local markets. 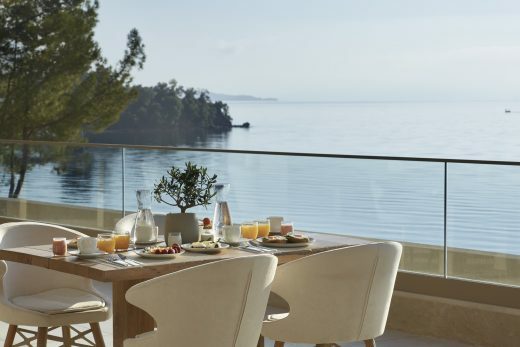 The views over the shimmering Aegean are the perfect backdrop to this impressive Mediterranean style buffet, offering so much to delight every member of the family. 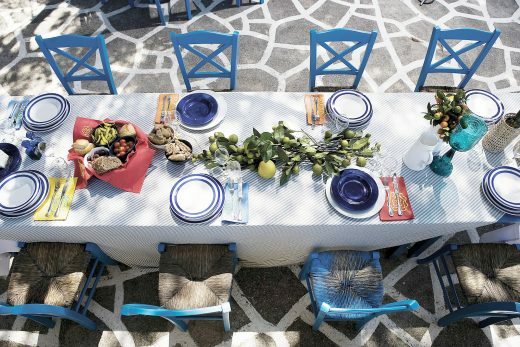 Kos enjoys a rich gastronomic tradition with influences from across the Mediterranean. Our popular Dine Out programme presents you with the opportunity to explore the local cuisine through visits to some of best local restaurants - all at no extra cost.